PREVIOUS ELECTION RESULT: The party was founded in 2015. Land or death – without land, the party says, one is as good as dead. 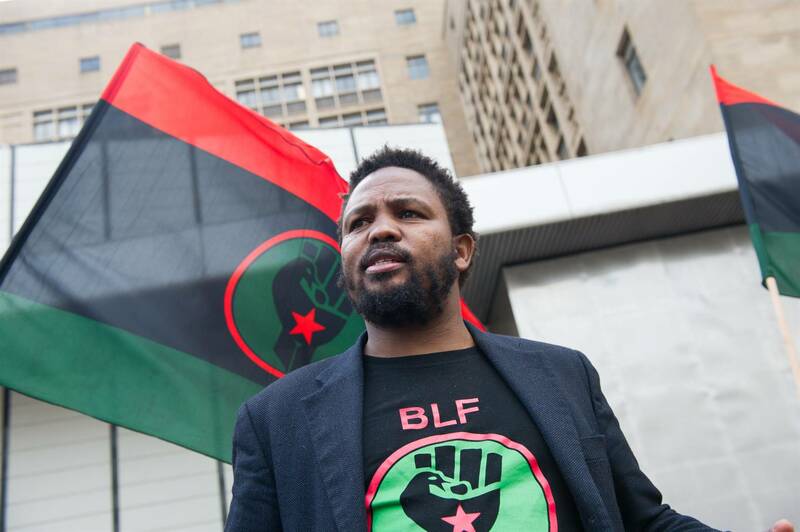 BLF has declared that its members are prepared to die for the land, arguing that white people themselves died while stealing the land from black people. The current land reclamation programme, they say, serves the interests of colonialism, and the party is not impressed with how the ANC or the EFF handles the land question. Overworked and underpaid – the party says the country’s hospitals are falling apart, while health professionals are overworked and underpaid. It has called public hospitals “places of death”. The state of education too, the party say, has led to high unemployment rates. It is, however, unclear how they will address this if elected to Parliament. - The party has an extremely short manifesto, with many complaints but no real solutions, which could position it badly in the upcoming elections. - The BLF has made it clear that it does not want white people to join its movement. The party now faces legal challenges over this with regard to its election registration. - The party has garnered much controversy through its violent and outrageous acts in the past. It has actively advocated for the Gupta family and calls for the return of former Eskom CEO Brian Molefe to the parastatal. 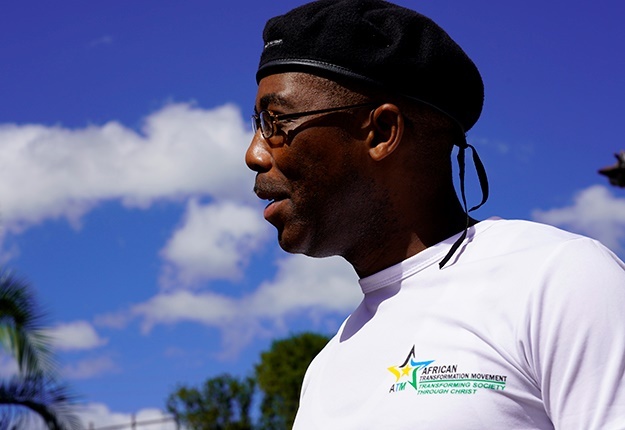 Find everything you need to know about the 2019 National and Provincial Government Elections at our News24 Elections site, including the latest news and detailed, interactive maps for how South Africa has voted over the past 3 elections.